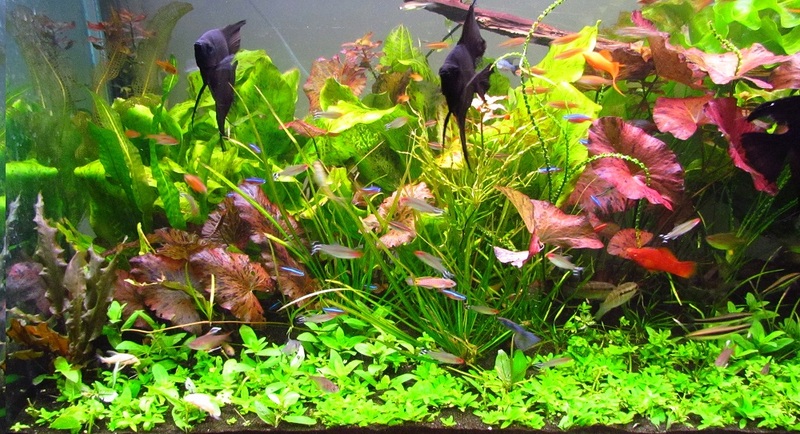 These are easy low maintenance plants that will grow in low to medium light no co2 required! Perfect for an aquarist of any level. I use most of these in my personal low tech aquariums, beautiful and easy to care for.